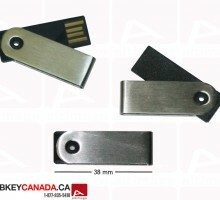 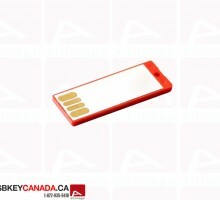 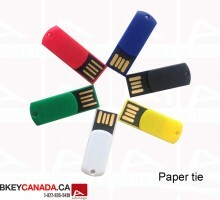 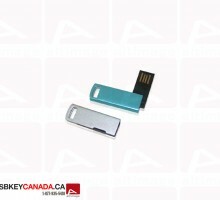 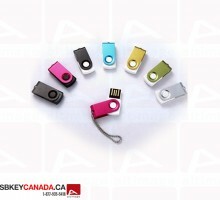 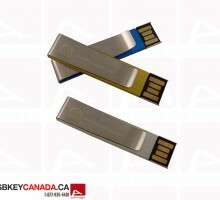 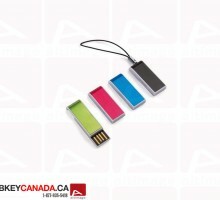 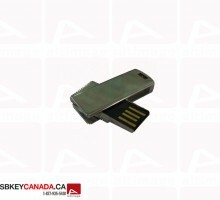 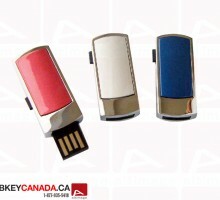 The ALT MINI011 is a mini metallic USB Flash Drive. This model is available in red or blue and both side can be personalized. 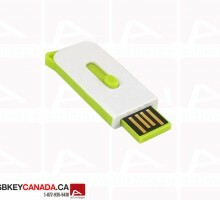 There is a cap which protects the connector that you only have to slide to open it. 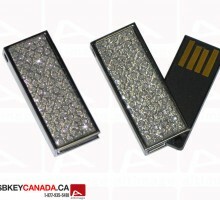 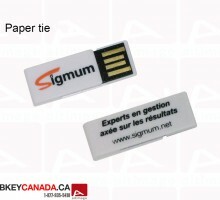 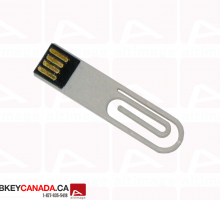 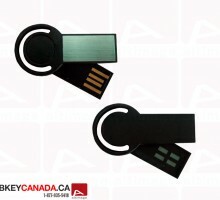 All our USB Key are equipped with Grade A EOM Memory with ISO certification. 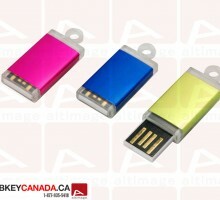 The ALT MINI011 is a mini metallic USB Flash Drive. 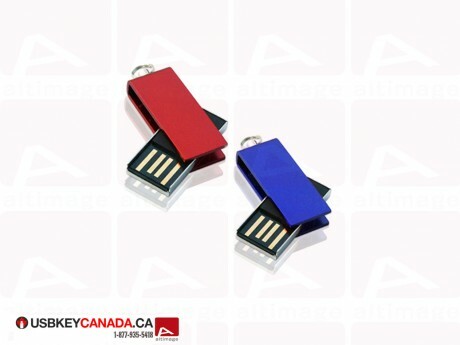 This model is available in red or blue and both side can be personalized. 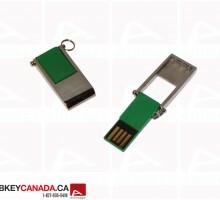 There is a cap which protects the connector that you only have to slide to open it.